One of the first few beauty products I owned was a Burt’s Bees lip balm. I remember how precious that one stick of balm was because back then, Burt’s Bees wasn’t locally available. 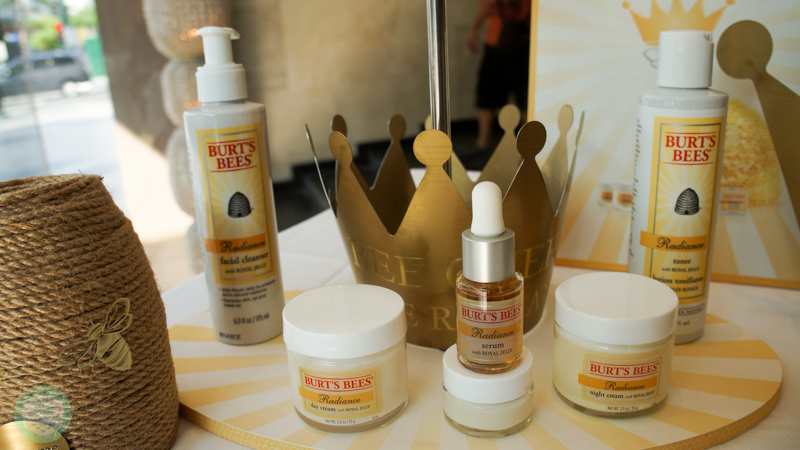 Now Burt’s Bees is available at all Beauty Bar stores and they even have an online site where you can purchase and have your items delivered straight to your doorstep. 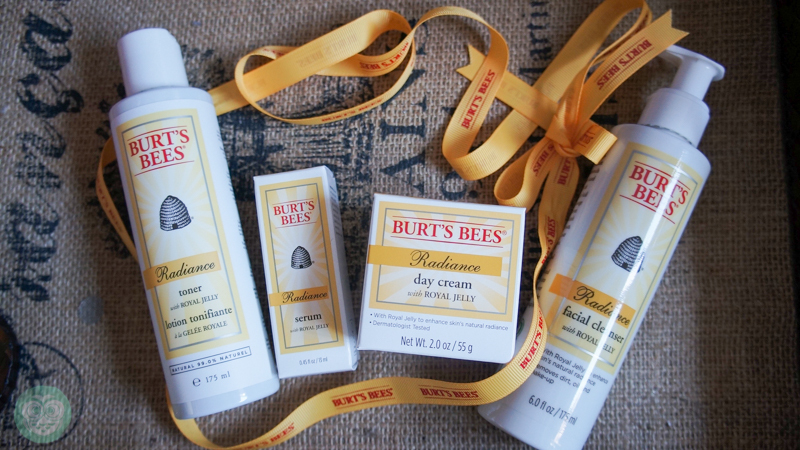 What’s new aside from the ever reliable Burt’s Bees lip balm and hand salve? 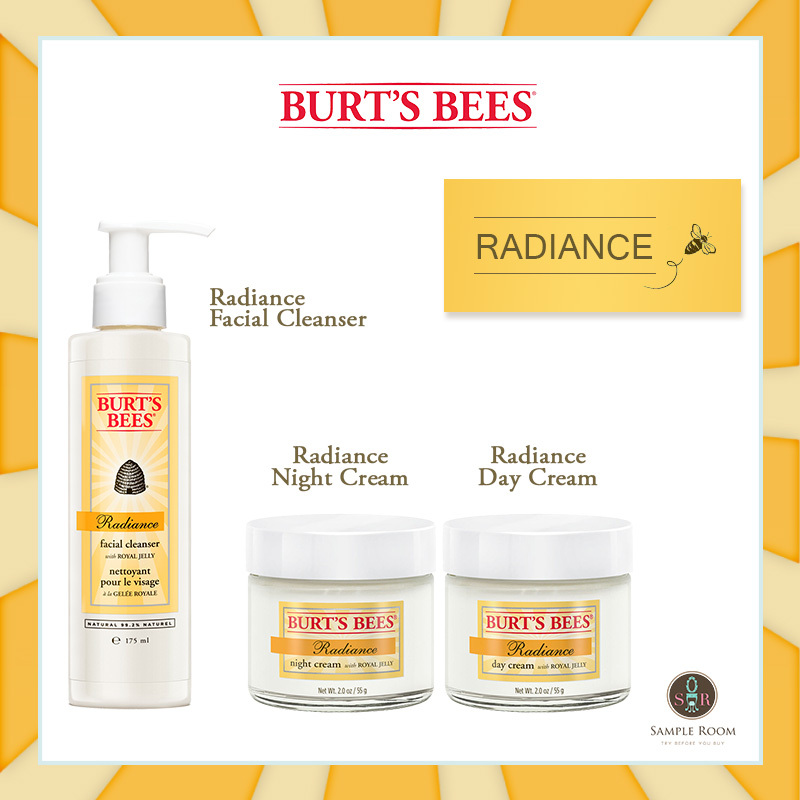 Burt’s Bees Radiance line is here and it’s available at Sample Room! To kick-off the Radiance line, I together with Sample Room blogger partners were invited for tea time. I feel so regal, having tea and feeling all queen bee-ish because of Burt’s Bees Radiance line. 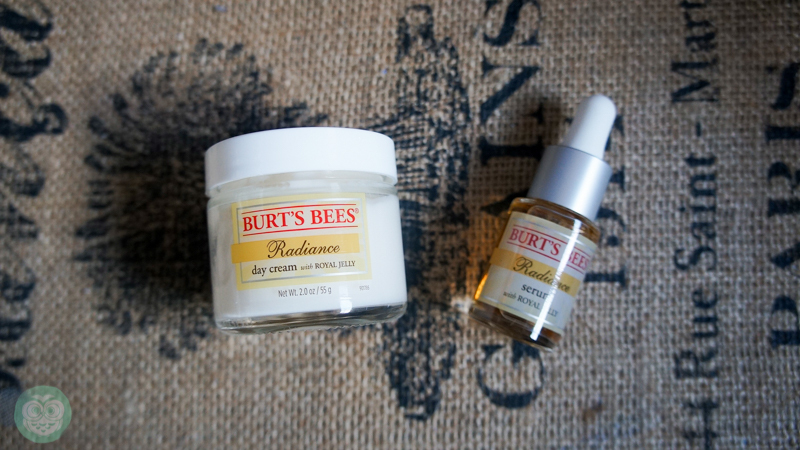 The most coveted of the Burt’s Bees Radiance line is the serum. 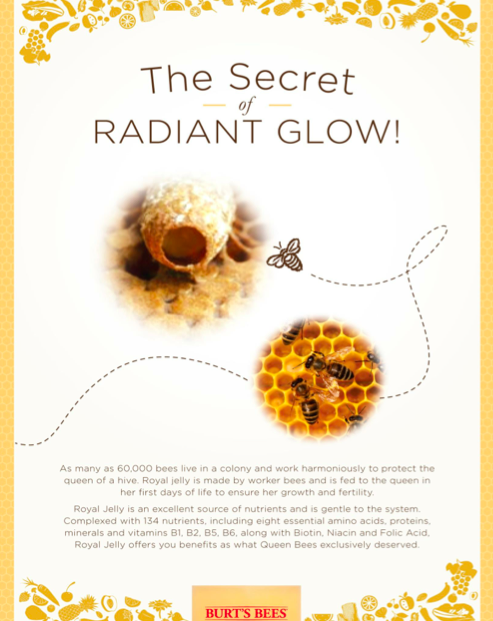 I’ve been hearing about Royal Jelly, mostly on dietary supplements and I haven’t tried a skin product that has it. 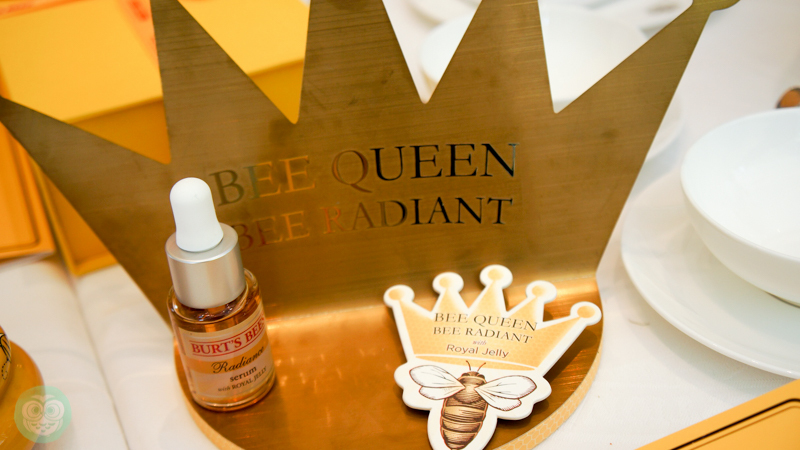 It says that Royal Jelly is an excellent source of nutrients and is gentle to the system. 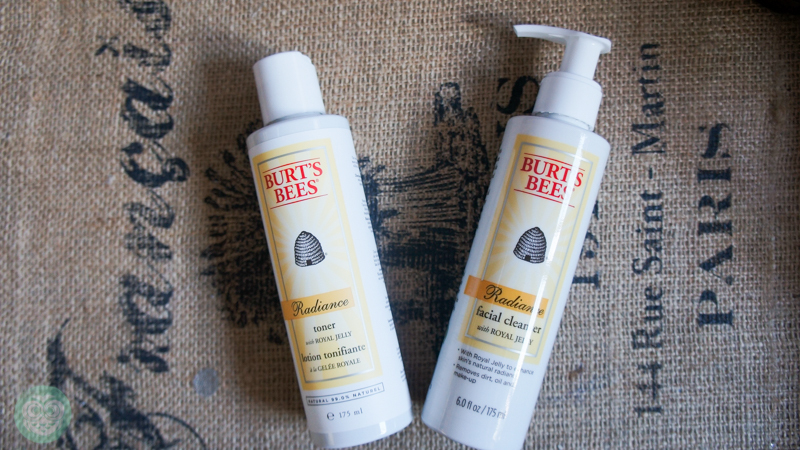 This made me eager to know more about Burt’s Bees Radiance line. 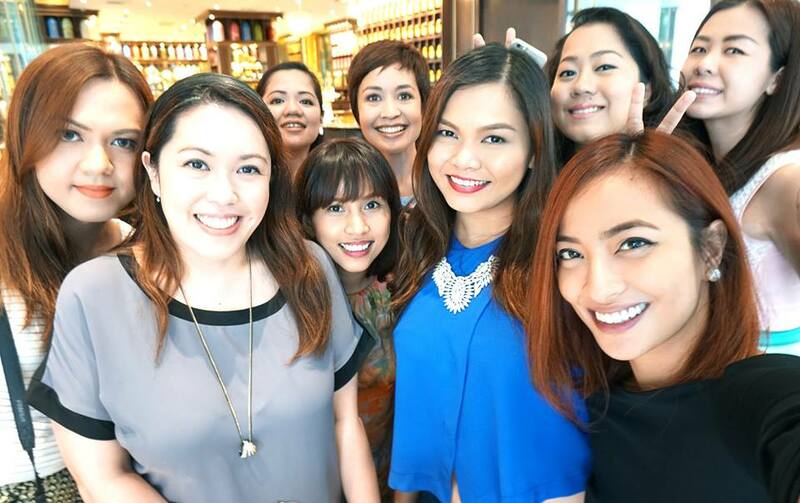 Mikki Galang, Rowena Lei, Shen Cala-or, Earth Rullan, Julia Arenas, Martha Sta. Barbara, Liz Lanuzo, Sophie Uy and yours truly. 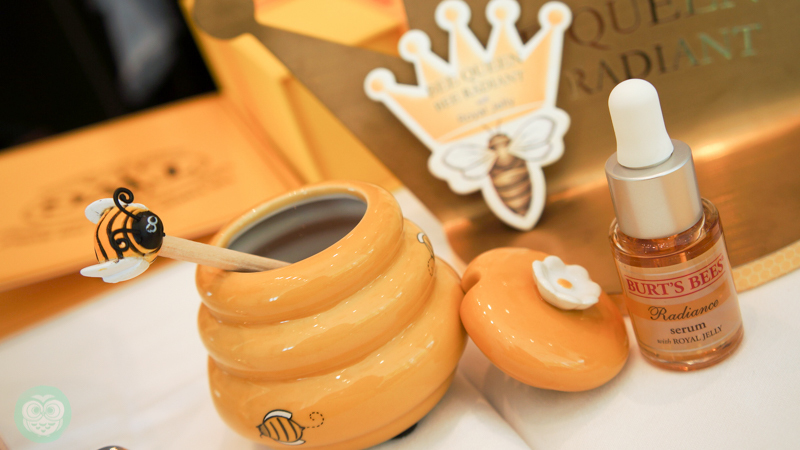 As if the tea time wasn’t enough, we got to take home our very own Burt’s Bee Radiance set. Yeeeeees! Giddy, giddy! I sorta unboxed it immediately after I went home. Our kit includes four Radiance products for us to try. Yay! I love how these natural products are mild on my face. No stinging nor dryness felt upon using the Radiance toner and facial cleanser. Radiance Serum 99.9% natural, 13ml at P1,450. The Radiance line also has a night cream, eye cream and lotion, which you can all grab samples at Sample Room.